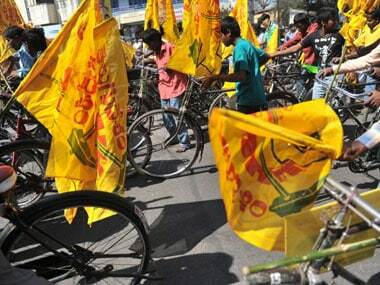 Amaravati: The Andhra Pradesh unit of the BJP has suggested to its central leadership to break ties with the Telugu Desam Party before the latter does it, but felt the TDP was "not in a position" to walk out of the alliance now, a state minister said on Monday. "These were the two options we gave to our central leadership. The BJP loses nothing if it breaks the alliance with the TDP," state Endowments Minister P Manikyala Rao told reporters in an informal chat on Monday afternoon. "The bond should be broken, if required, before the TDP does it," he said. 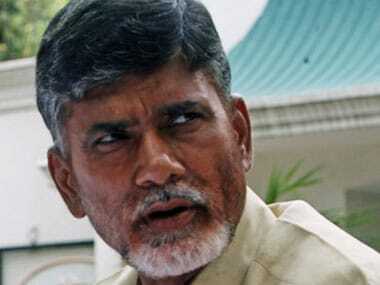 He, however, felt that the TDP was "not in a position" to sever ties with the BJP now. 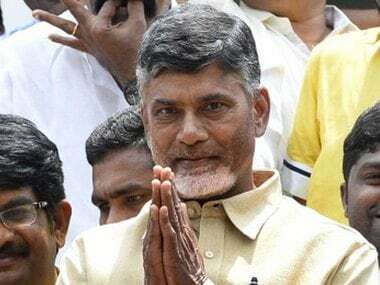 The BJP and the TDP that share power both at the Centre and in the state have been at loggerheads ever since the Union Budget was presented on February 1. 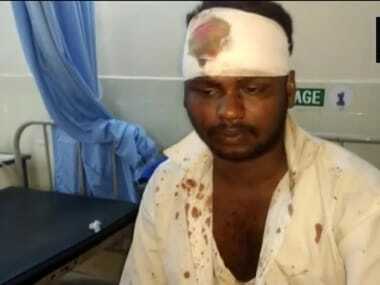 The TDP, which is unhappy over the allocation of funds to the state, had attacked the Centre for doing "injustice" to AP. The minister said efforts were on to hold the public meeting with Jaitley, possibly in Vijayawada, to explain the quantum of financial assistance the Centre has granted to the state. "We are trying to do this before the state Budget session starts on 5 March, the day when Parliament Budget Session, too, resumes," he added. Rao, who is one of the two BJP ministers in the Chandrababu Naidu Cabinet, said they were ready to quit their posts if their central leadership directed them to do so. "We have smartphones in hand and it will take only a couple of minutes to e-mail our resignation letters," he said. Our allies in some states have left us. If one goes, another one is ready to join us," the minister said.